HOUSTON, December 28, 2015– Sentai Filmworks is proud to announce its latest acquisition, Yamishibai: Japanese Ghost Stories. 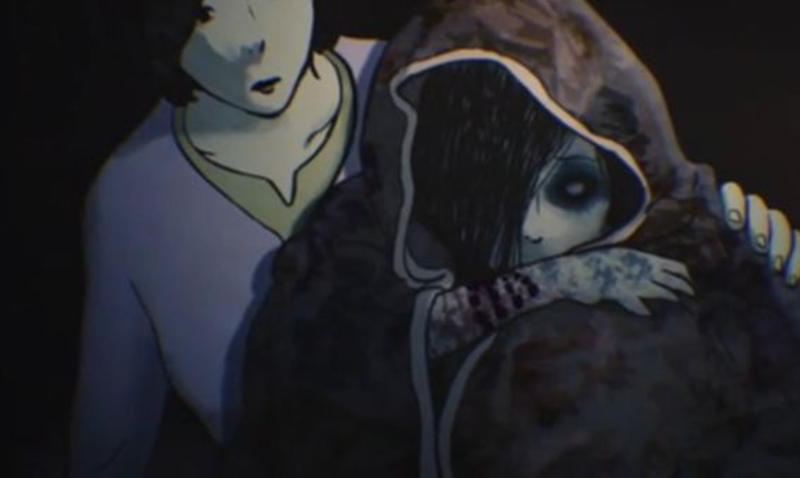 This anthology breathes new life into the horror anime genre. Utilizing the nearly lost picture card "kamishibai" storytelling method of Showa-era Japan, Yamishibai: Japanese Ghost Stories turns everyday urban legends into the stuff of nightmares. It began airing late nights in the summer of 2013, but by the summer of 2014, it had attracted masters of the J-horror genre as guest directors, with its second season introducing even more terror and invoking its own sort of urban legends. Tomoya Takashima directed the first season, while ILCA handled general direction for the second, with the aid of horror masters Takashi Shimizu, Noboru Iguchi and Shoichiro Masumoto. Hiromu Kumamoto was in charge of scripting for season one, and worked alongside Brazily Ann Yamada for season two. Animation production was handled by ILCA. Yamishibai: Japanese Ghost Stories is currently available on Crunchyroll and will soon be available on additional digital outlets, with a home video release to follow.